Find out more about Kampmann do Brasil Ltda. Kampmann do Brasil Ltda. came out of the KampmannGmbH Group (Germany), which is an active international leader in the manufacture and reconditioning of saw blades for industrial use. 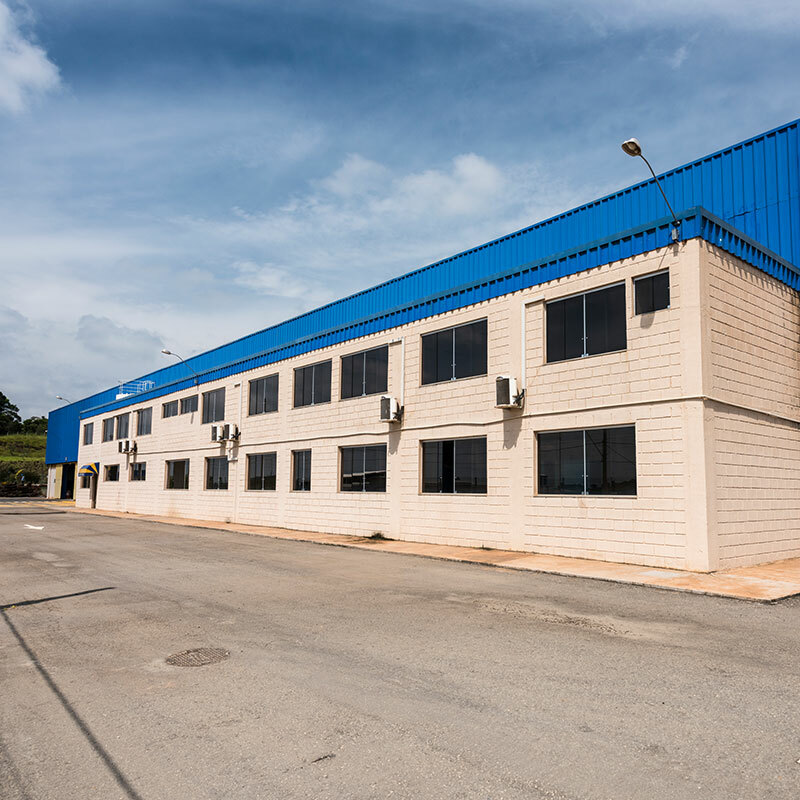 In Brazil, Kampmann has three units in the state of Minas Gerais, based in the cities of Belo Horizonte, Nova Lima and Jeceaba, regions with logistics infrastructure. These units possess the industrial infrastructure for the manufacture and reconditioning of high quality circular saws for cutting metal. The development of our products complies with current quality and safety requirements. 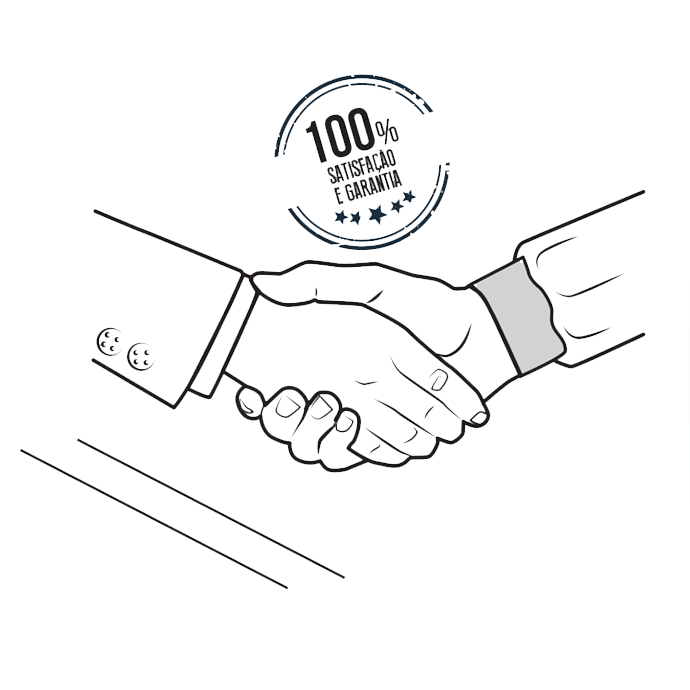 With decades of experience, Kampmann do Brasil Ltda. is the ideal professional partner for ambitious cutting processes. To enable its clients to improve their cutting operation performance, Kampmann counts on expert professionals who analyze and propose the best cutting solution based on the client’s needs. This results in a variety of innovative and sustainable products. In terms of social responsibility, Kampmann do Brasil Ltda. prioritizes human health and safety, as well as the preservation of the environment and the protection of natural resources, and all of our units are fully certified and licensed by COPAM. Our quality policy is based on meeting client expectations, by providing high quality products and services. To ensure this goal is achieved, the quality of our products and services is certified by the ISO 9001/2008. KAMPMANN was founded almost a century ago in Dortmund, Germany. Since its creation in the center of Ruhrgebiet, a heavy-industry region, the company hasn’t stopped growing and evolving, going from a family-run business to a high-tech industrial venture. manufacturer of circular saw blades for cutting various types of materials. Research began on new geometries, materials and coatings. Invention of chip-breaker geometry (spanteiller). Development of carbide insert use in saw teeth to replace high-speed steel segments. Investigation of high-speed steel saws coated in layers of TiN and TiNAl, deposited by the Physical Vapor Deposition method (PVD). Cambio de Dortmund a Werl (Alemania) para la nueva fábrica con equipamientos modernos, como son la máquina de corte láser, el horno de tratamiento térmico y el horno de revestimiento PVD. Kampmann do Brasil Ltda. founded. 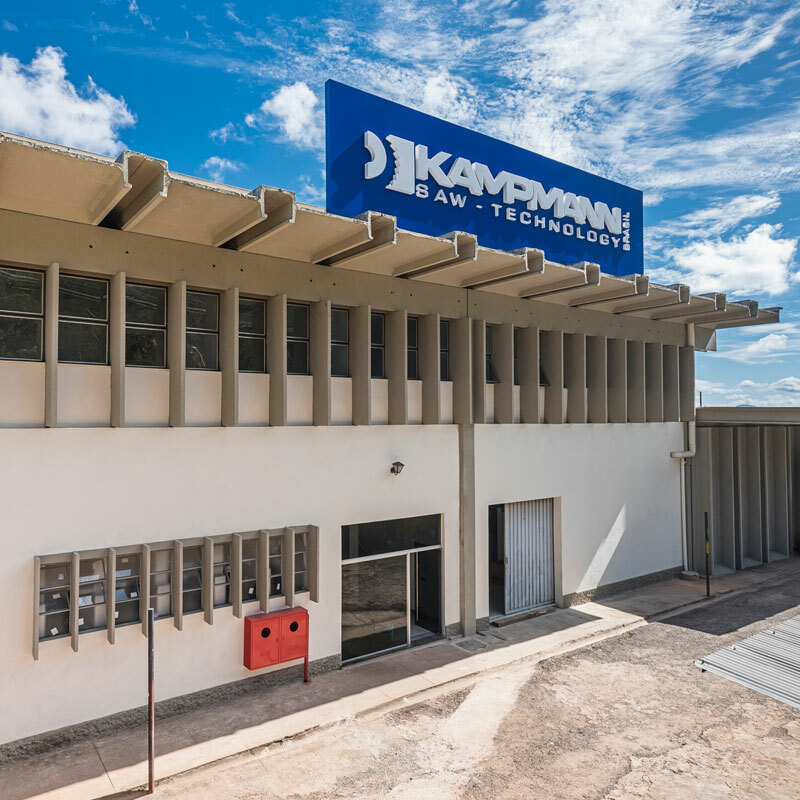 Kampmann GmbH was invited by Mannesmann S.A. (now Valourec Soluções Tubulares S.A.) to set up a subsidiary within its premises (Usina Belo Horizonte). reconditioning of circular saw blades for cutting metals. Start of Kampmann do Brasil Ltda. research into the development of frictiontype circular saw blades. The Nova Lima branch of Kampmann do Brasil opens for business. This unit comes equipped with a laser-cutting machine for the manufacture and reconditioning of circular saw blades. Kampmann GmbH moves its facilities from Werl to Hamm (Germany), with a fully renovated industrial park. Kampmann do Brasil Ltda. is certified by NBR ISO 9001:2008. THORBLADE: Circular saw blade with interchangeable inserts. FENIXBLADE: Segmented circular saw blade with segments coated in PVD and carbide inserts brazed on its teeth. The Jeceaba branch of Kampmann do Brasil, located inside VSB, opens for business. The new factory is dedicated to the manufacture of circular saw blades with diameters above 1.000 mm, and is fitted with new and modern equipment. 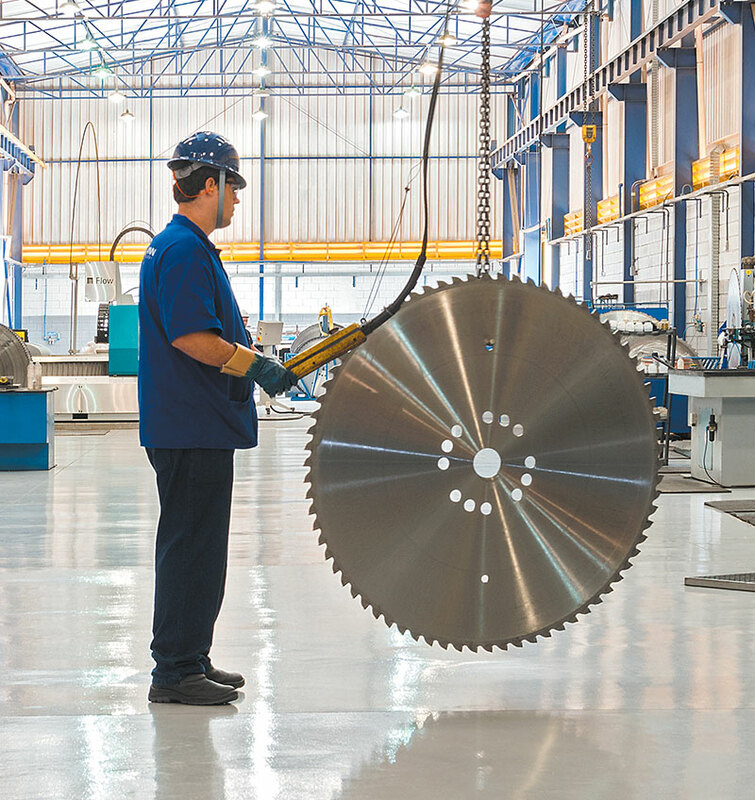 Start of High-Speed Saw (HSS) production in Nova Lima. Kampmann do Brasil Ltda. Is certified by NBR ISO 9001:2015. Kampmann do Brasil Ltda. technicians make a technical visit to your company with the aim of gathering information on your cutting process, specific problems and process requirements. Based on the analysis carried out, along with your company, Kampmann do Brasil Ltda. 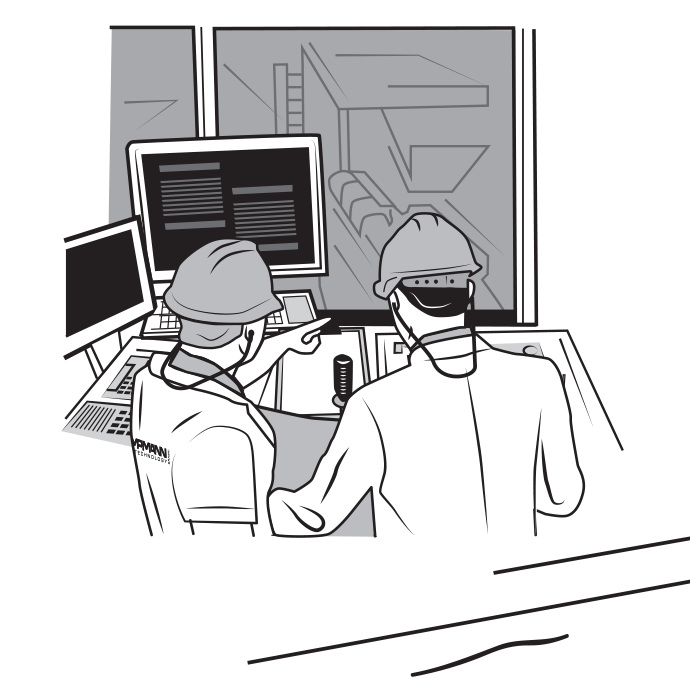 technicians prepare a development project to increase productivity and enhance cutting quality. 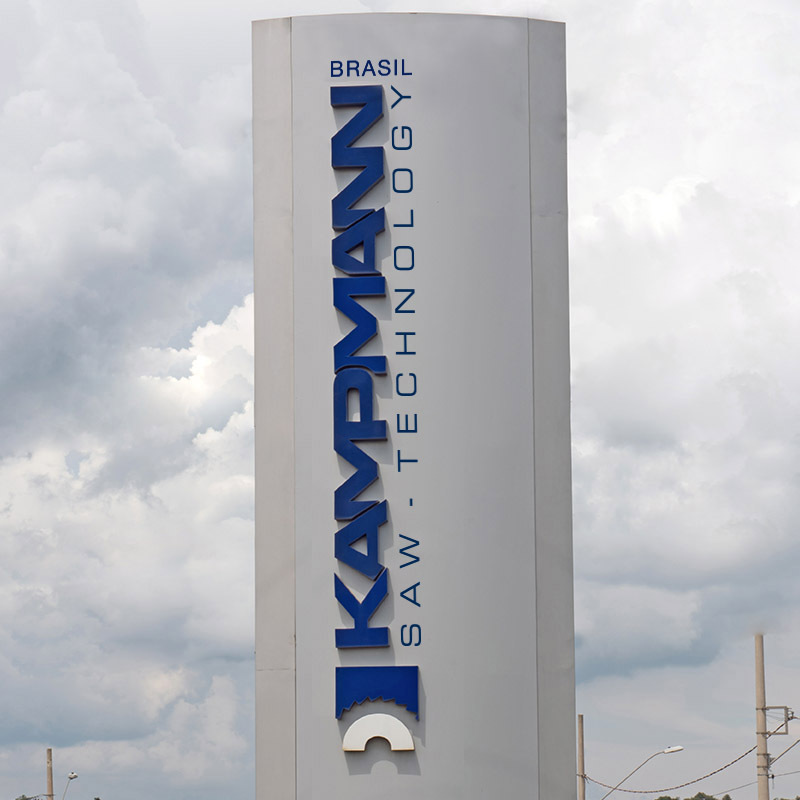 Once they have defined your specific saw blade needs, Kampmann do Brasil Ltda. technicians will test the tool in your company, optimizing cutting conditions and parameters by implementing the necessary improvements. After the best cutting conditions and parameters have been set for your process, Kampmann do Brasil Ltda. 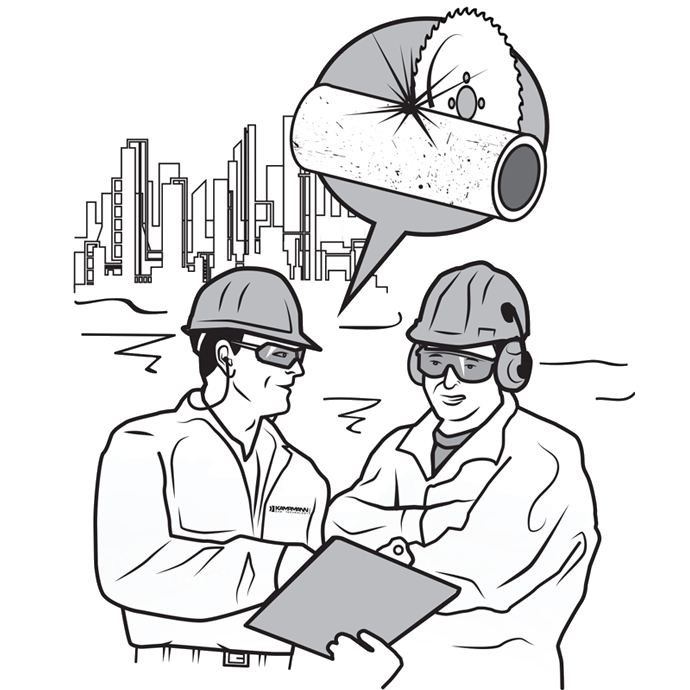 will provide customized cutting operation training to your employees, including best work practices. We believe that trained employees ensure long-term success. 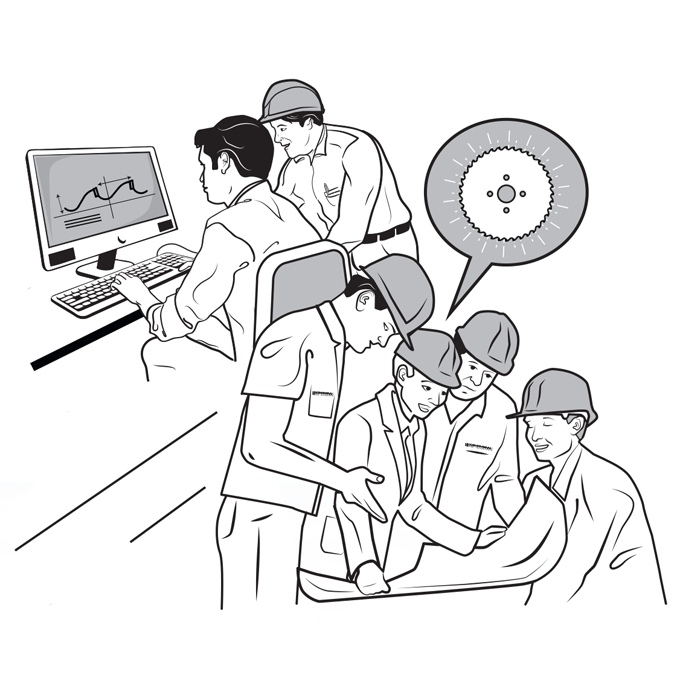 After implementing the cutting solution, Kampmann technicians will monitor your cutting operation and define the regular servicing of your saw blades. 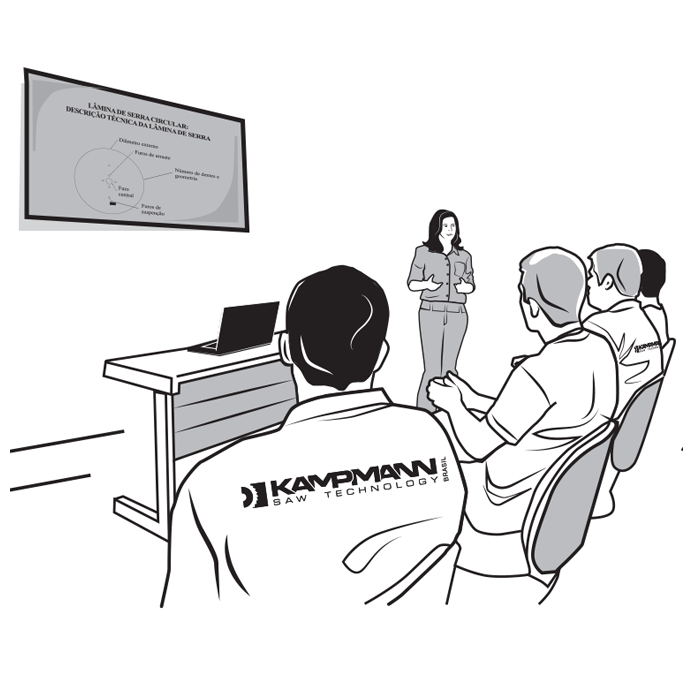 Kampmann do Brasil’s continuous technical assistance guarantees excellent performance.